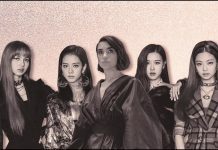 KMazing – If you have read our first part of this post you will understand that the industry of K-Pop got huge financial power from their artist. Nowadays, the Hallyu Wave is peaking as BTS keep their grandeur post as one of the most respected groups in K-Pop. But financially speaking, there are several other senior groups who are financially stronger than the Big Hit Entertainment. 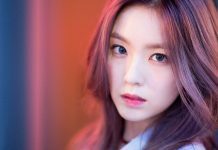 It’s inevitable since these senior groups have been marking the marks earlier in the K-Pop industry. 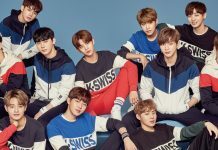 Continuing the hype from our first post, here are the boy groups with the highest income in the last 10 years. 2PM may be the most successful boy band ever debuted under JYP Entertainment. Debuting in 2008, 2PM has made 27.3 million dollars in a year. The 2PM concert held in Japan managed to generate revenues of 1.3 million dollars alone. Those numbers do not even include the merchandise and income sales obtained by the individual personnel. When they first make their debut, EXO was divided into 2 sub-units namely EXO K which will focus on the music industry in Korea and EXO M which focus on the Chinese music industry. Although it was abandoned by some of its personnel, EXO is still one of the biggest assets of SM Entertainment, which earns more than $ 13 million from tours and concerts, albums, advertisements, and merchandise. From their concert, EXO earned more than 64.5 million dollars. Not to mention their world tours which were held in 30 countries have the right to earn 40 million dollars. Within a year, they made more than 10 billion dollars. Currently, the group that debuted in 2013 is the most phenomenal K-Pop boy group. Not only did they get an offer of a gig in their own country, but BTS also received lots of offers to perform abroad since their popularity skyrocketed in the US. Initially, Big Hit had a lot of debt just to push BTS for their debut but now it was all paid off with the increasing popularity of BTS from year to year. 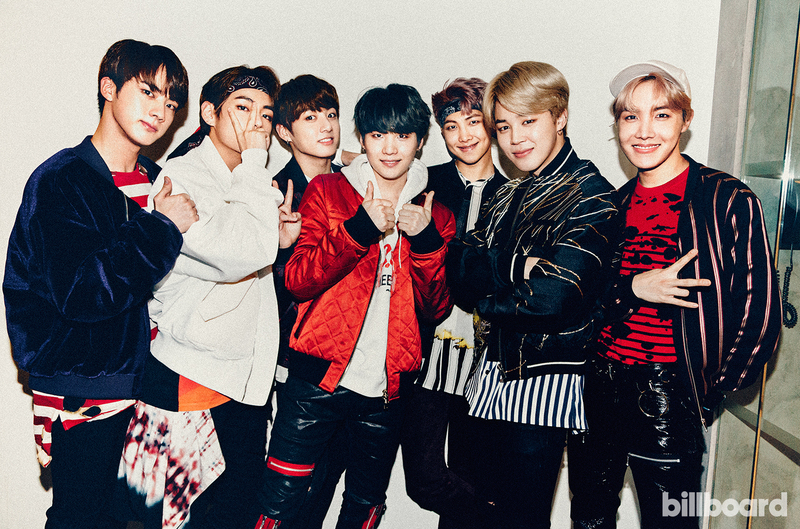 BTS managed to contribute 95 percent of Big Hit’s total income. Their merchandise sales reached the amount of 10 million US dollars. BTS concert which was held in Australia alone is believed to have been produced around 23.7 billion won. In 2016, BIGBANG made it into the list of 100 highest paid celebrities according to Forbes. 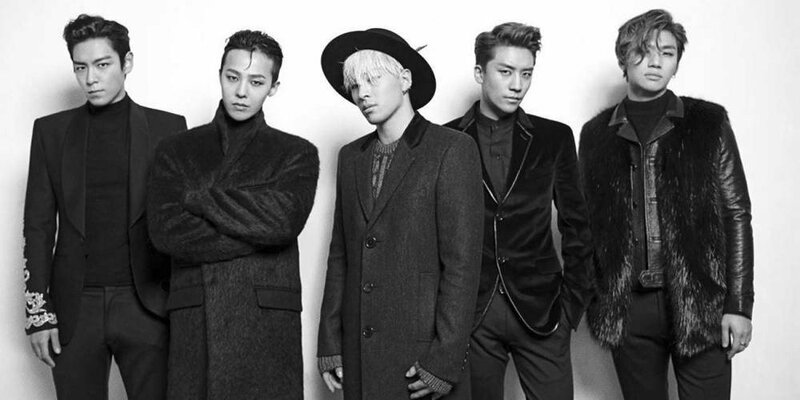 The US economic magazine reveals BIGBANG’s income reaches 44 million US dollars. This huge number even defeated the income of the famous band Maroon 5, which on that year “only” generated around $33.5 million in a year. The income also does not include what is obtained by each of its personnel. Even the leader, G-Dragon has an income of around $1 million for the endorses he got. BIGBANG caught the public’s attention with the album [M] [A] [D] [E], with the income total for album sales is reaching 40 trillion won. Before Super Junior even existed, Yunho and Changmin were the main assets for SM Entertainment. TVXQ is included in the list of the top three KPop groups that have the biggest concert tour with the biggest audience. The largest concert was held in Japan with total revenues around 92.4 million dollars. 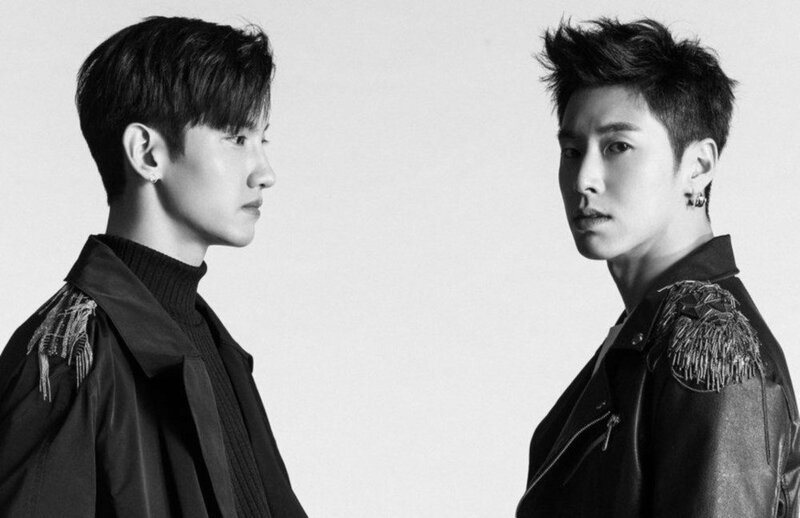 The concert involved an audience of 850,000 fans which make TVXQ became the first non-Japanese artist to hold a full 5 dome tour in Japan.